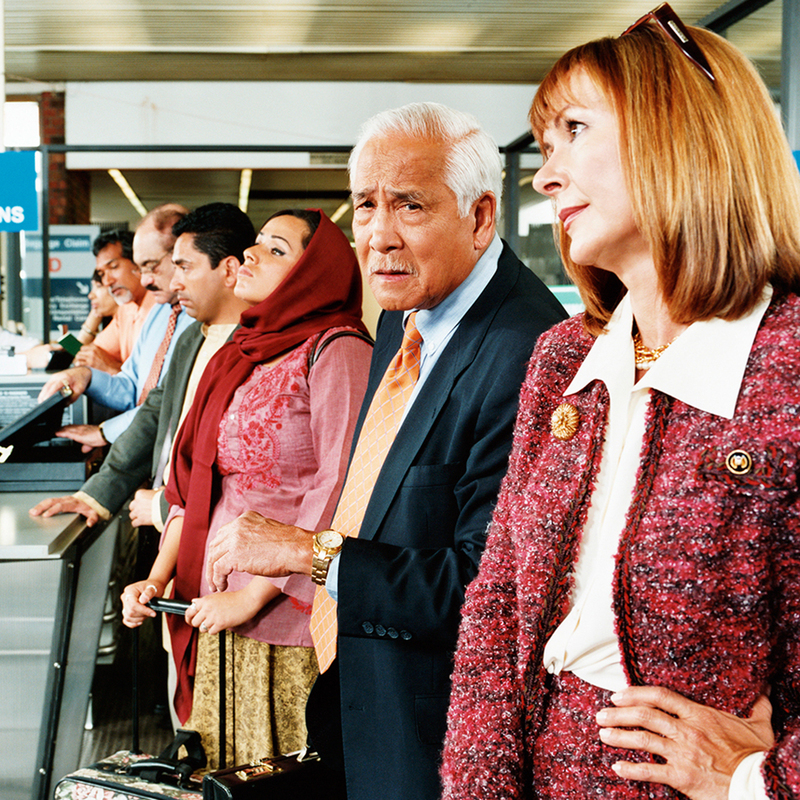 Long security lines may be a thing of the past. If you’re sick of the Transportation Security Administration, quickly abbreviated as the TSA (which is about the only thing they do quickly), you’re not alone. Three of the busiest airports in the US have recently said that if the TSA doesn’t improve its service, they’ll consider hiring private companies to handle security for them. After providing the TSA with four bullet-pointed suggestions for improvements, the Port Authority also points to a possible ultimatum: joining the small group of airports across the country that takes advantage of the TSA’s Screening Partnership Program which allows them to hire private screeners. Though these private security companies still are overseen by the TSA, they are run independently. The Port Authority “is exploring the merits of participating,” it writes. The calling out of the TSA is in response to increasing wait times at airports across the country this year. According to the Port Authority, wait times of over 20 minutes were over 25 times more likely this year than last. If you make notoriously impatient New Yorkers wait that long, you can guarantee they are going to say something.